Devoted especially to the Inuit community, the Ivirtivik project is an employability and skills development initiative for Inuit 18 years and older. The idea for Ivirtivik took root in Verdun, a southern borough of Montreal, and embraces the vision of helping participants to connect to the community through concrete activities that combine their values, talents and preferences. The project was also available in Inukjuak, Nunavik from September 2013 to June 2017. Participants in the Ivirtivik project take part in a variety of group activities and collective projects that help them develop work methods, a sense of team work and organization, and other skills that can prove useful in everyday life and in the workplace. The Ivirtivik project adopts an innovative approach that considers all aspects—spiritual, intellectual, physical or emotional—of a person’s life. The participants’ social, economic and cultural environment is honoured and taken into consideration every step of the way. Ivirtivik is funded by the federal gouvernment through the Skills and Partnership Fund. 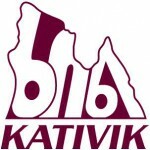 The Kativik Regional Government (KRG) was created in 1978 to provide public services to Nunavimmiut. Municipalities in the Nunavik region and the Québec government have entrusted the KRG with the responsibility for local and regional economic development, business development, employment, training and income support, and other services intended for the Inuit community in Nunavik. Located in Salaberry-de-Valleyfield, P.S. Jeunesse has been working in the employability field for over 30 years. Over the years, the organization has developed specialized expertise in helping the unemployed re-enter the workforce. The organization has five service locations (Valleyfield, St-Rémi, Châteauguay, Huntingdon and Vaudreuil) and offers activities in both French and English to program participants. PS Jeunesse is responsible for programming and services at both Ivirtivik Centres. 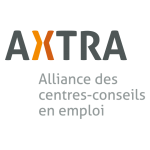 AXTRA, a non-profit organization, was founded in 1987. It is an umbrella group made up of 90 member organizations from 15 of the 17 administrative regions in Quebec. 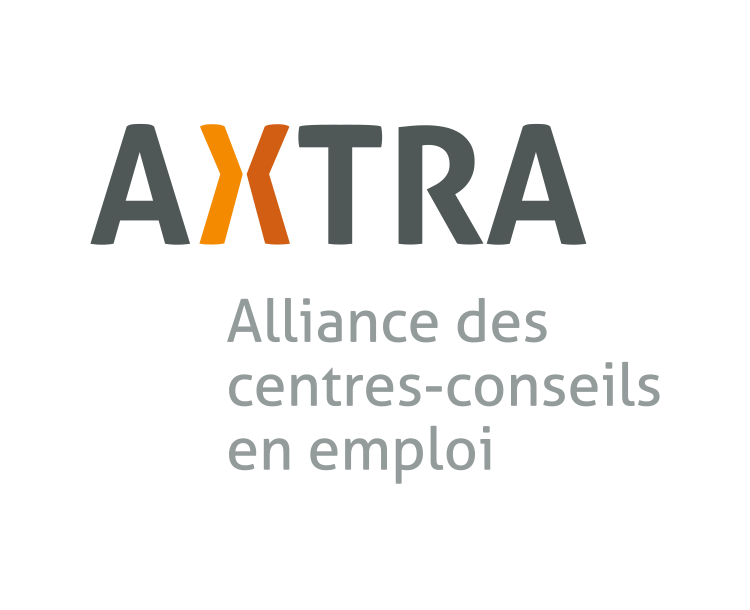 Serving a total client base of more than 80,000 individuals each year, AXTRA is the largest adult employability association in Quebec.